ANNOUNCING: THE DRESDEN DOLLS in LONDON. 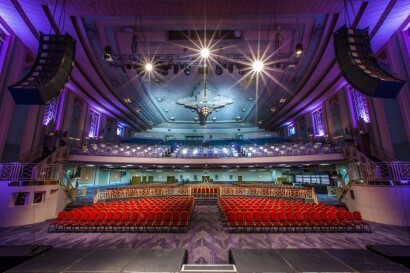 two shows @ TROXY. THE DRESDEN DOLLS are returning to LONDON this HALLOWEEN for two special 18th-Bandiversay shows at Troxy on OCTOBER 30th and 31st. a secret little warm-up show somewhere tiny tiny will likely be added and i’ll keep you in the loop about that. our last shows in the UK/Europe were in 2006! and our last shows in london were two legendary nights at the roundhouse, which we filmed for a DVD. it’s been TWELVE YEARS. goddamn. 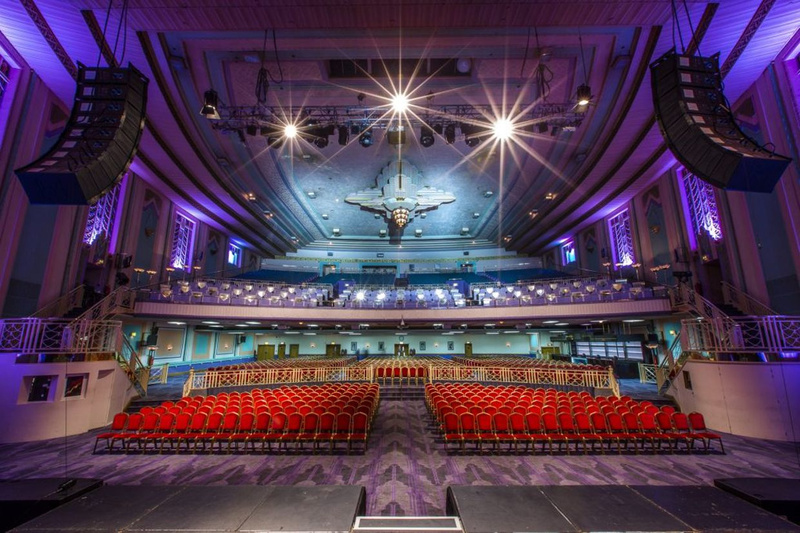 the troxy fits 3,000 people, which means there are only a total of 6,000 tickets. and that’s IT. no more shows in europe or UK will be announced – this is all. they will FLY. the shows will have a ticket pre-sale starting on at 1pm BST local london time THURSDAY, MAY 17th. to get the pre-sale password, make sure you’re signed up to The Dresden Dolls email list by wednesday (the cut off time to sign up is 11:59pm BST). a heads up – there is a limited number of tickets allocated for the pre-sale. some background on that: after i went solo, the dresden dolls list became my list, and now has over 150,000 subscribers (! ), which is why i send mailings only when i 100% gotta and do most of my rambling on patreon. 150,000 is a lot of peoples inboxes to annoy. brian pointed out that it’s really only fair to start separating out our entities now that I am a Thing, He is a Thing, He has a Band, and on and on, and he’s right. so let the healthy compartmentalizing begin! after the pre-sale, the remaining tickets will go on sale to the public on MONDAY, MAY 21st. 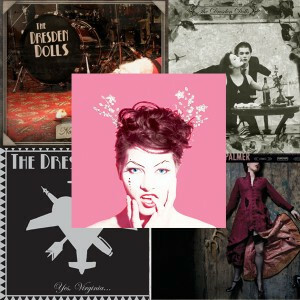 at 10am BST local london time (public tickets and more show information is available here: https://www.axs.com/uk/series/6408/the-dresden-dolls-tickets and as always, the latest links and details are up on the dolls’ shows page: http://dresdendolls.com/shows). a heads up that if the pre-sale sells out, the show itself is not yet sold out. if you’re a guest-list tier patron ($75 or over), standby for more information on how this will work. these shows are small and they will sell out quickly, so to be eligible to claim a guest list spot you must already be in one of the guest list tiers at the time this show is announced (today). p.s. the photo is by kyle cassidy and was taken last month at the rubin museum. if you were at the rubin museum gig, you may recognize the women’s bathroom…. THE DRESDEN DOLLS have FOUR SHOWS THIS FALL. 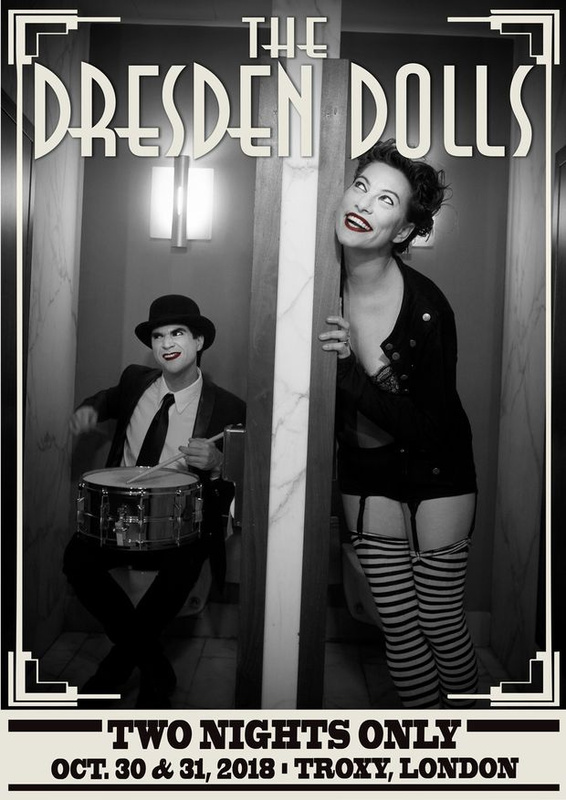 ladies and gents, THE DRESDEN DOLLS are back…and a message from brian. THE DRESDEN DOLLS tickets are now publicly available… THE DRESDEN DOLLS LIVE @ CONEY ISLAND – watch the WHOLE SHOW. _______ is having trouble with many of the basic skills in social studies. Can we meet to discuss some helpful strategies?